The Stop And Search podcast – hosted on the Distractions Pieces Podcast Network created by Scroobius Pip – that UKCSC hosted with LEAP UK on 23 October is now up online and ready to listen to. The episode, ‘Inside the Cannabis Social Club’, was recorded at the UKCSC-affiliated Club 33 in East London. 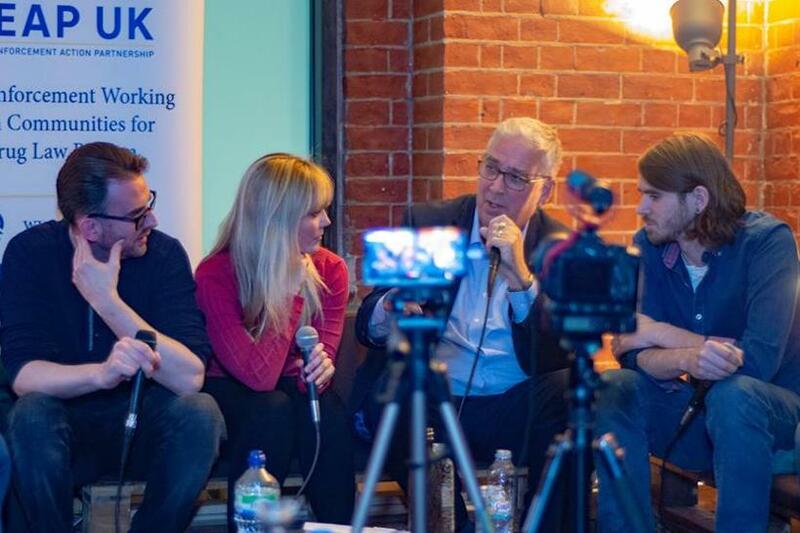 Show host Jason Reed of LEAP UK was joined by UKCSC Chairman Greg de Hoedt, Police Crime Commissioner of North Wales Arfon Jones, and Dr Melissa Bone, who lectures Law and Human Rights at the University of Leicester. About 25 supporters joined them at for a tremendously insightful discussion about recent developments with regards to cannabis reform and the future direction of the legalisation movement. 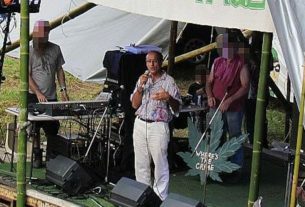 Topics discussed included the development of the UKCSC model, what can be learnt from the Spanish model, the tactics that should be persued and avoided to legitamise cannabis clubs and legal cannabis, such as pressing for the human rights of consumers, whether Britain could follow the ‘South African road’, and much more. 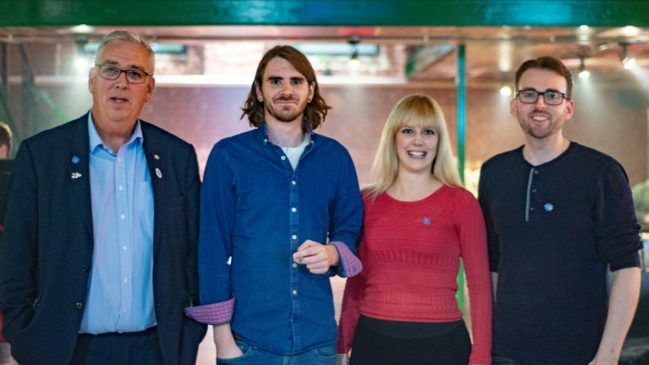 Melissa’s published work has documented the efforts of UKCSC in trying to bring about reform from a human rights standpoint and she is currently conducting a EU wide survey on Cannabis Social Clubs to gain a perspective on what level of interaction they have with consumers and at what stage in their journey they are. Arfon Jones has appeared at both the Wrexham Social Cannabis Club “Bud Tank” and made the trip to Teesside Cannabis Club “Exhale” in 2018, and supports not just decriminalisation but legalisation and the right to grow. 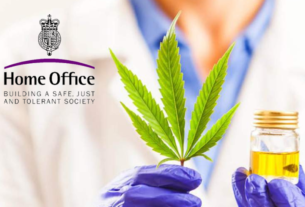 His appearance was timely following the call by former Scotland Yard chief Bernard Hogan-Howe for the UK government to launch a legalisation review. UKCSC sends a huge thank you to everyone who made it happen and the supporters who attended. Check out the episode here and make sure to share it as widely as possible on social media!